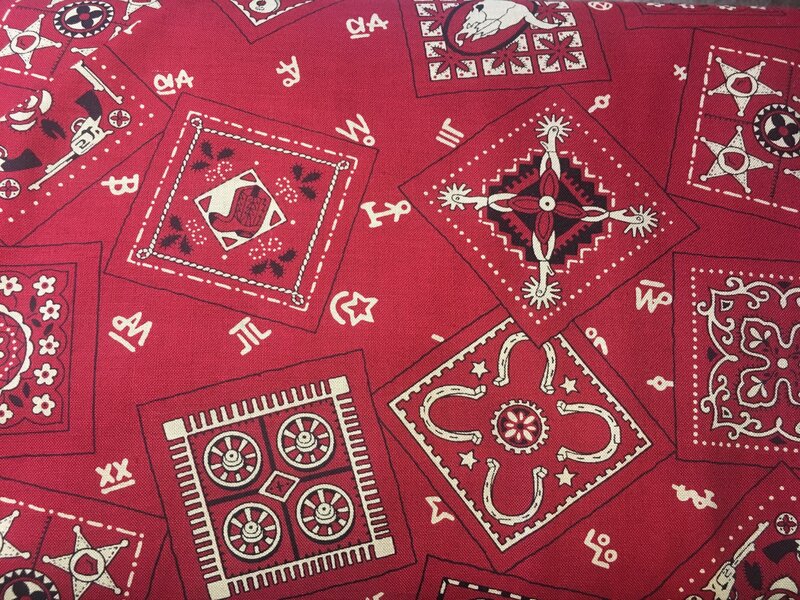 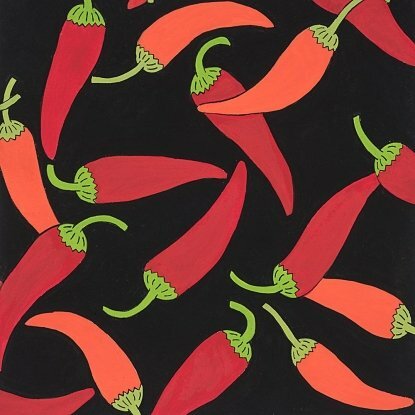 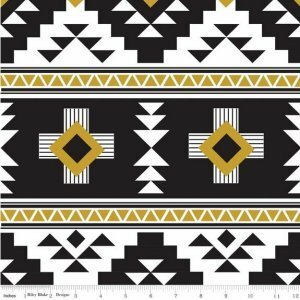 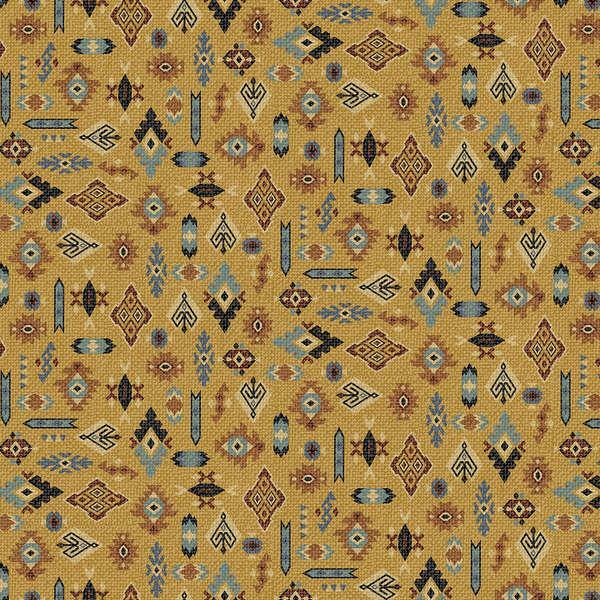 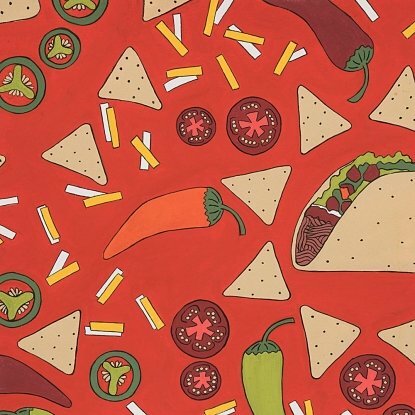 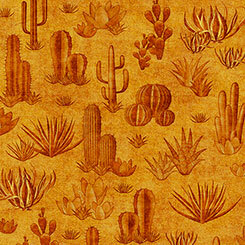 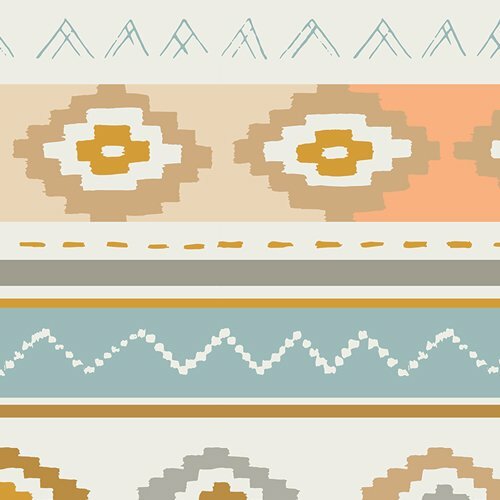 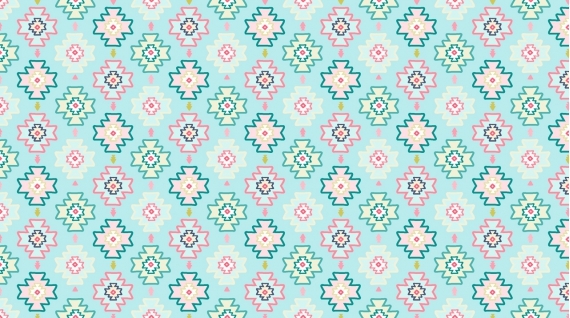 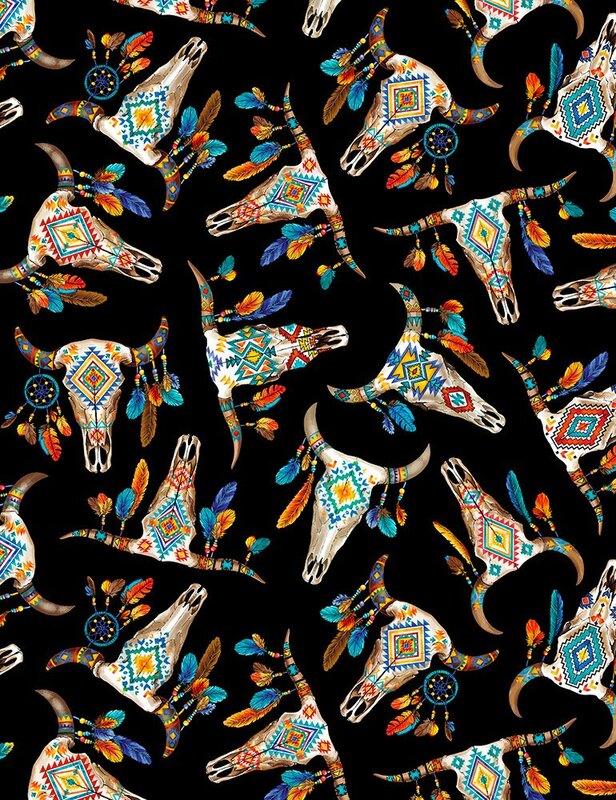 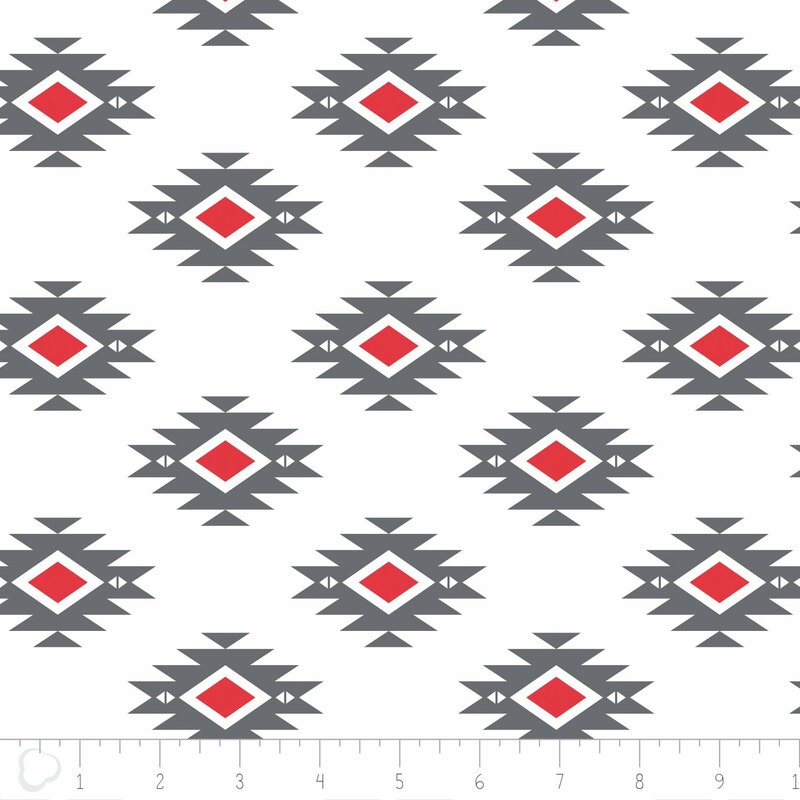 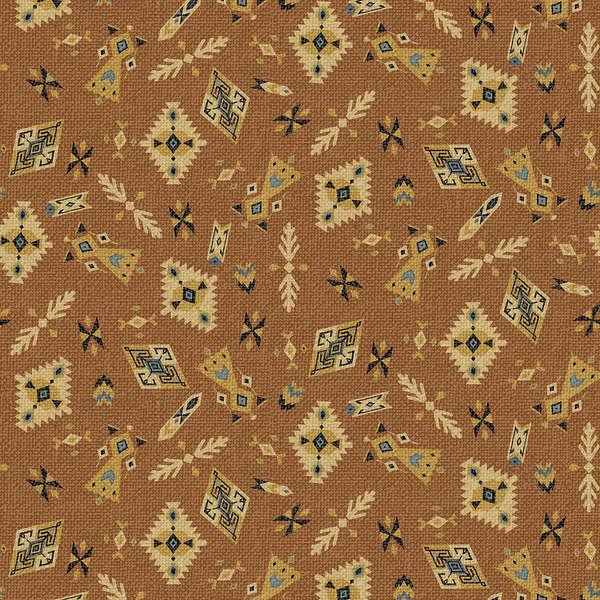 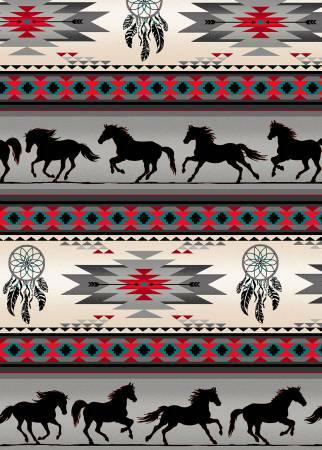 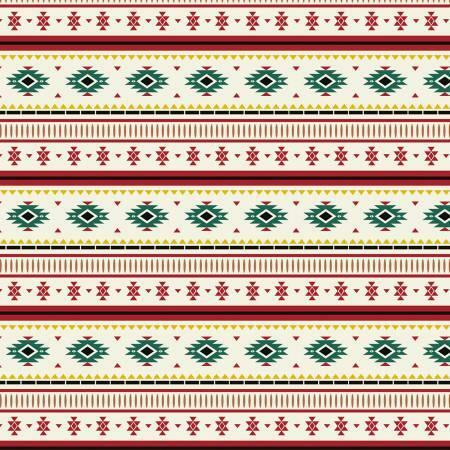 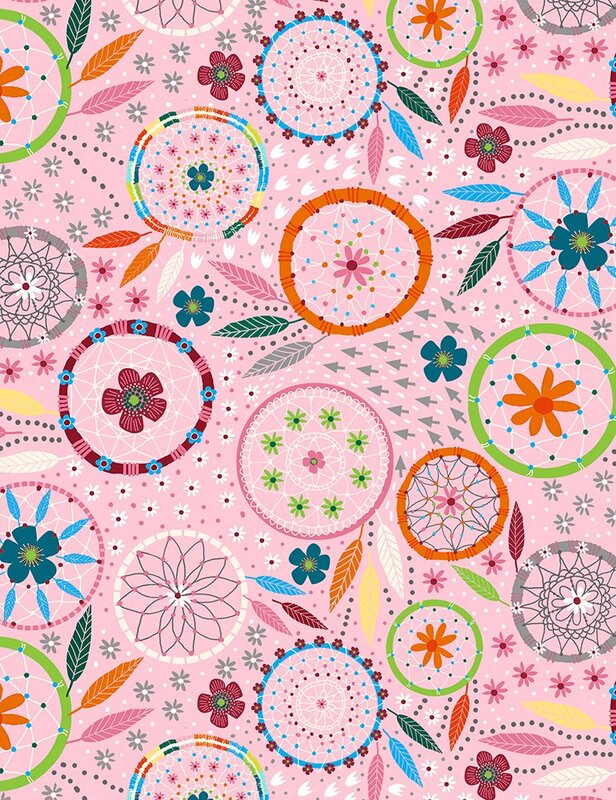 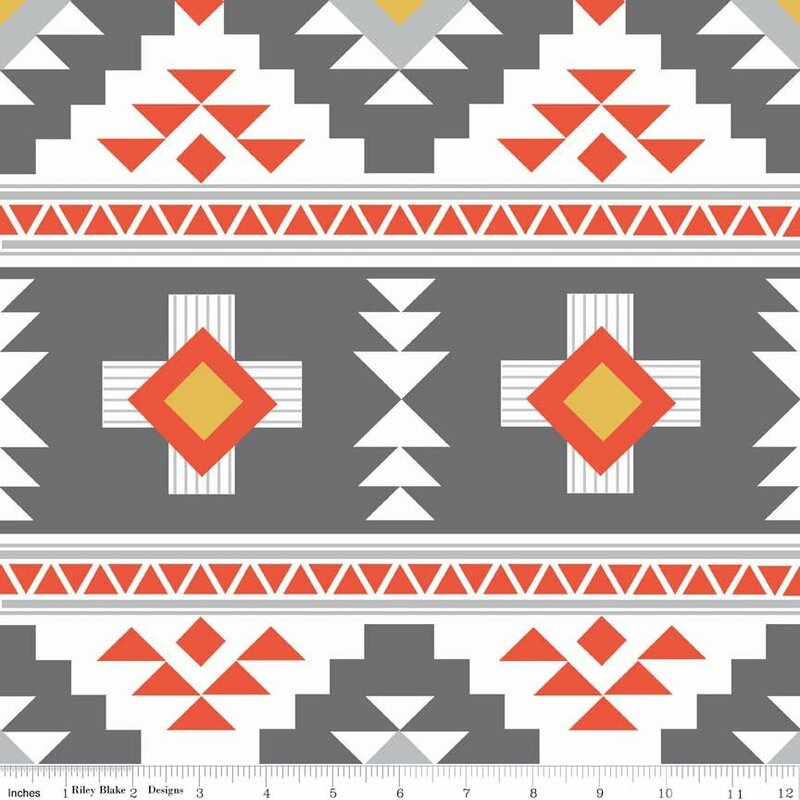 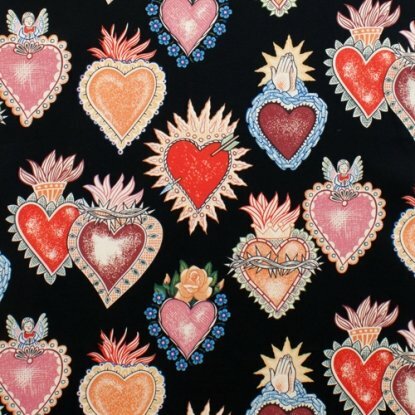 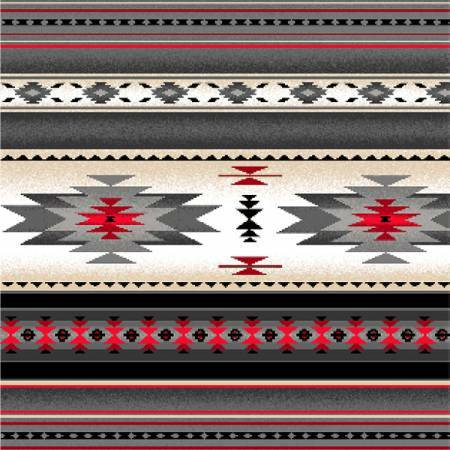 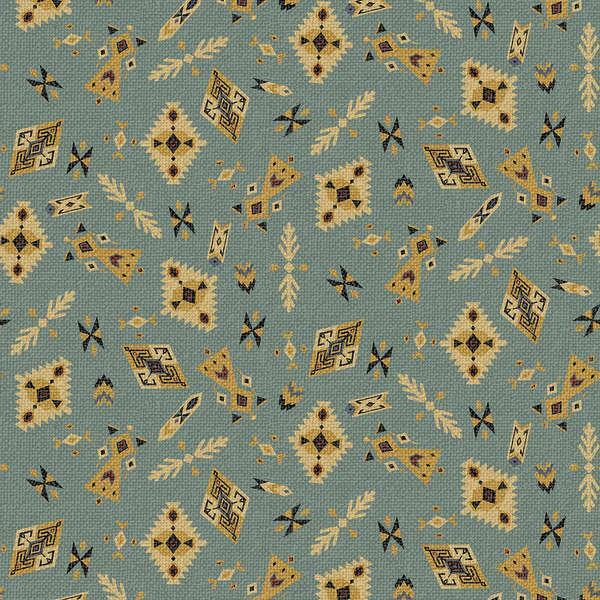 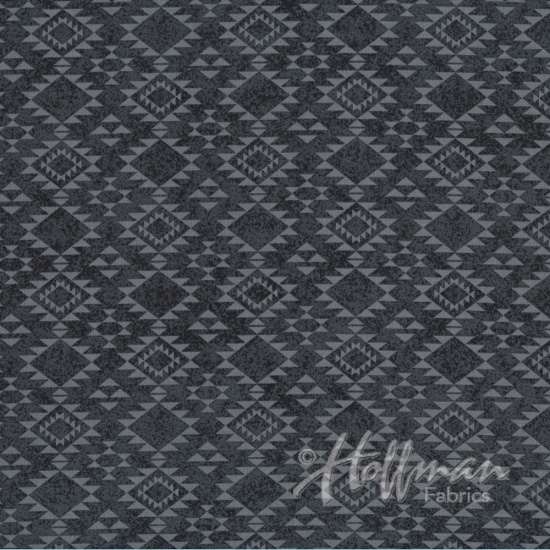 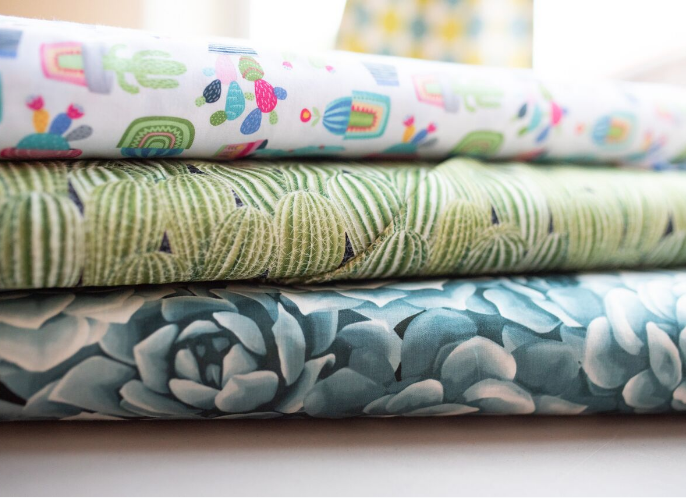 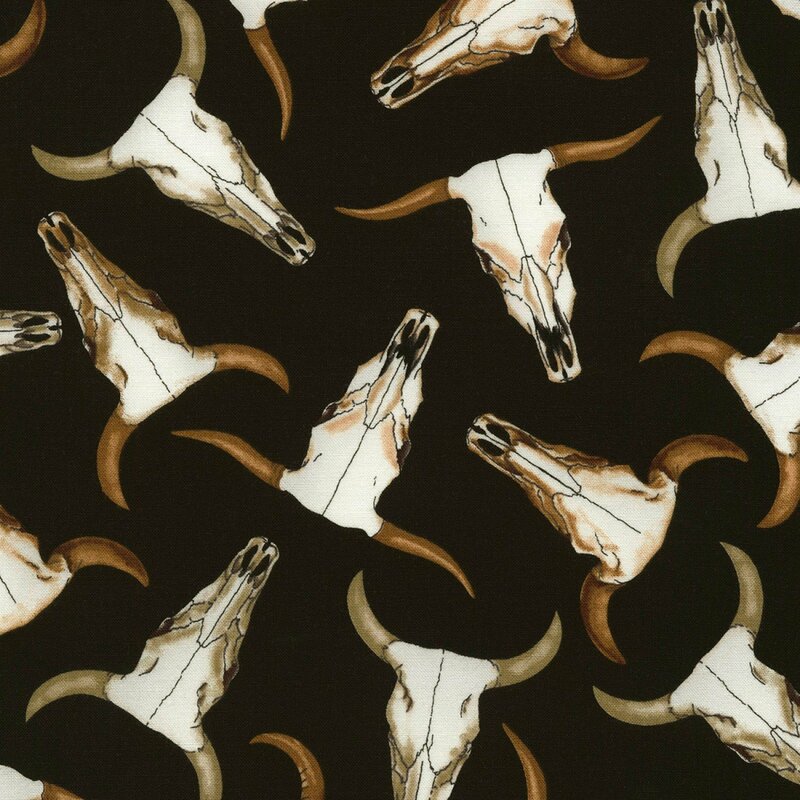 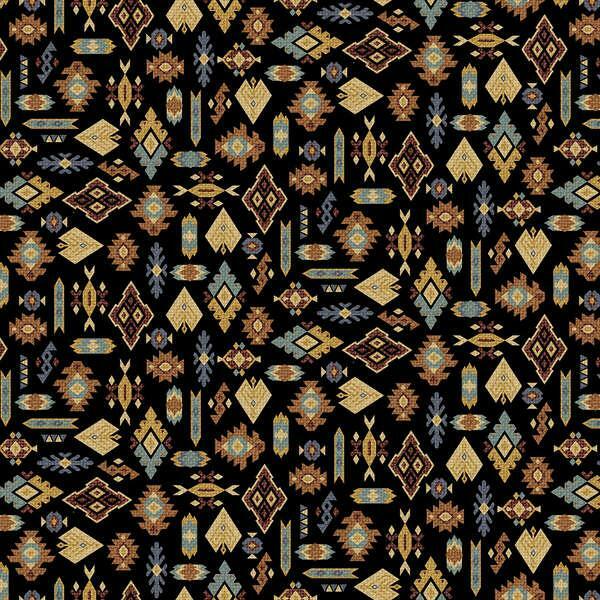 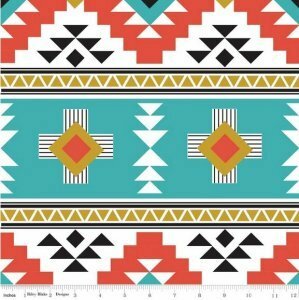 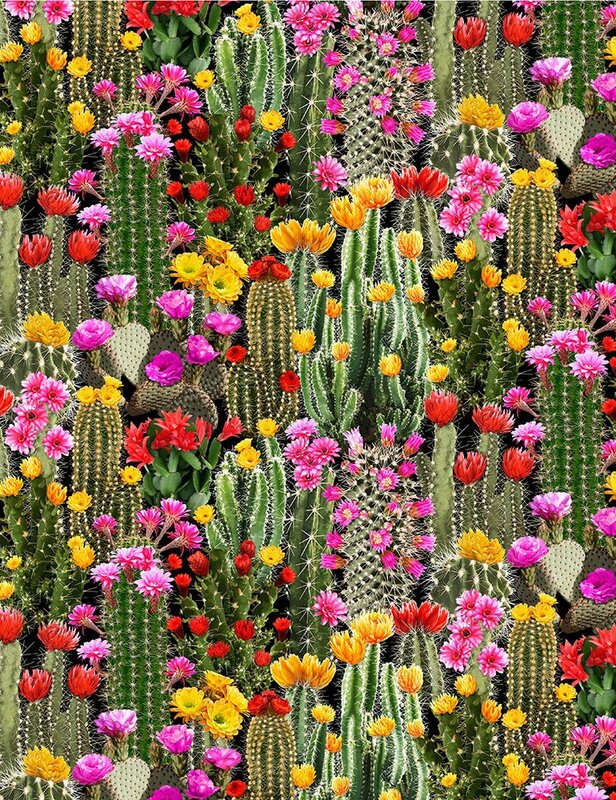 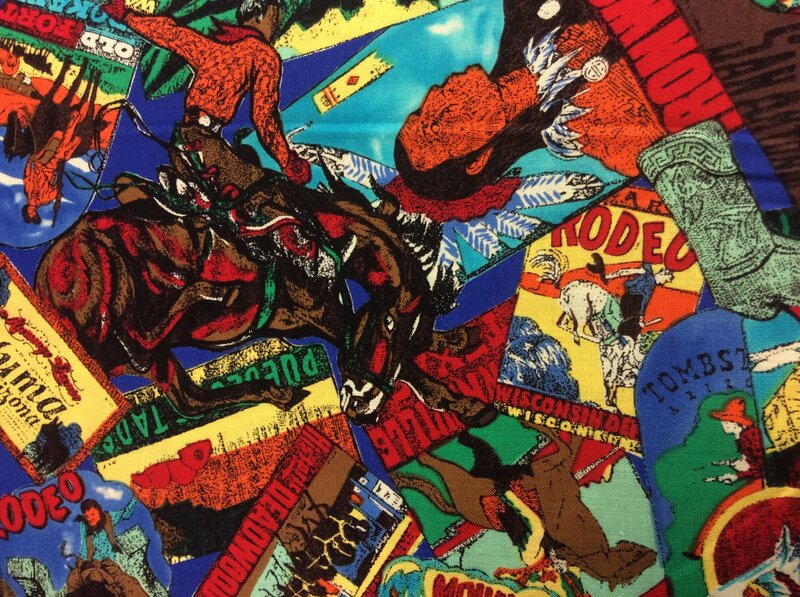 We are pleased to feature a wide variety of Western and Southwestern themed fabrics. 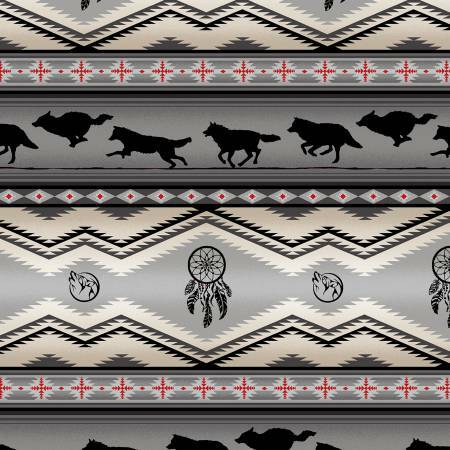 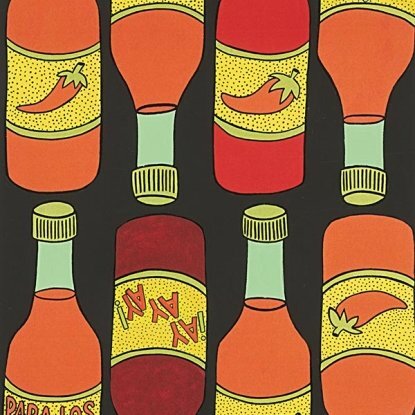 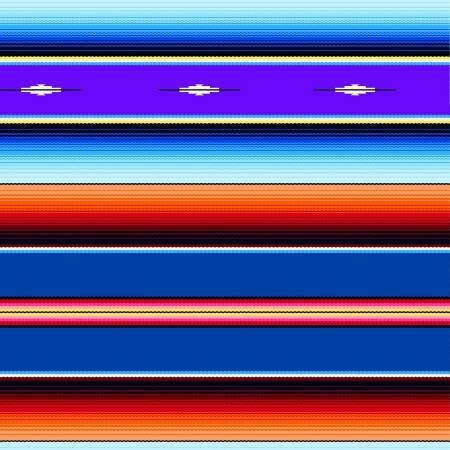 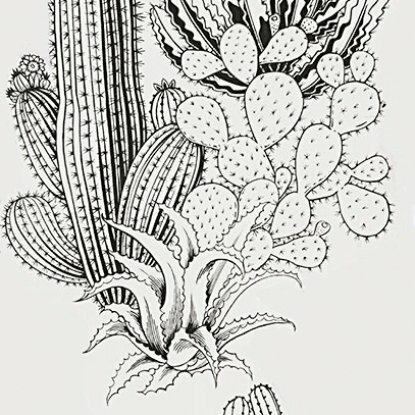 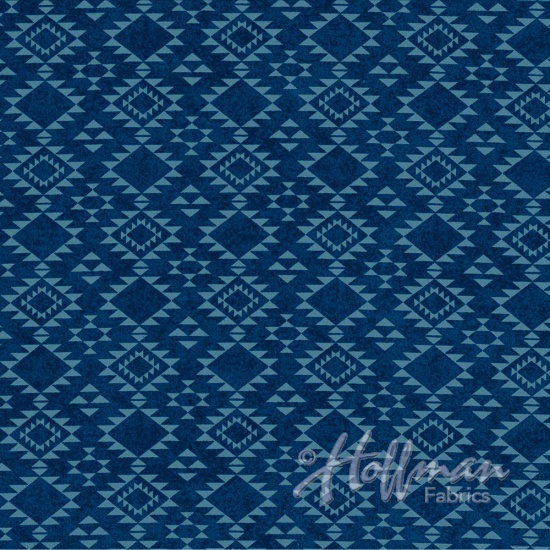 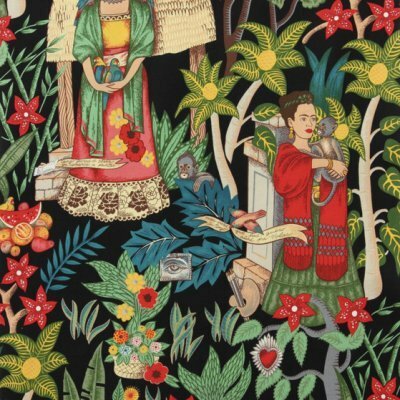 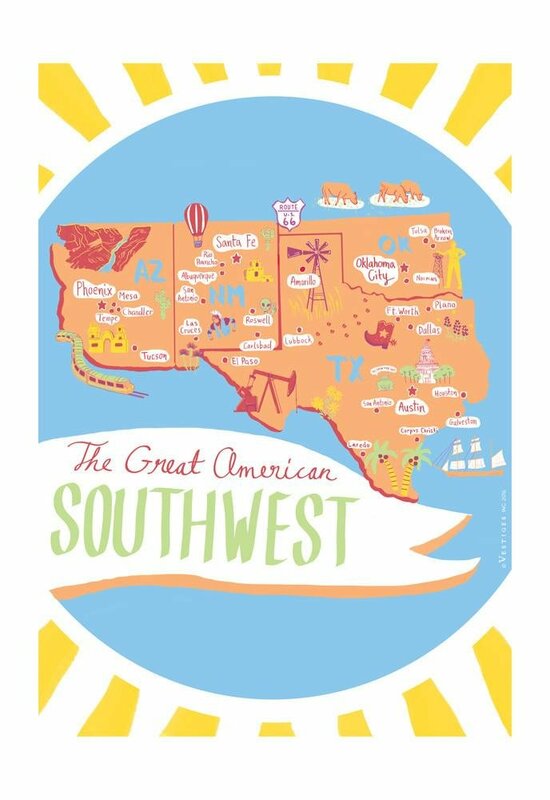 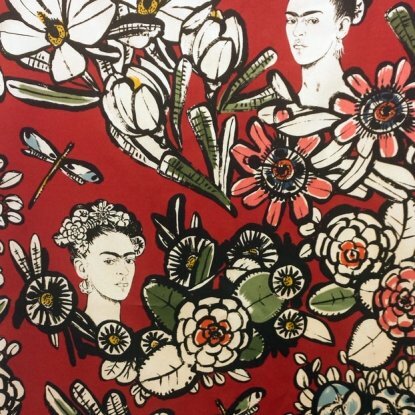 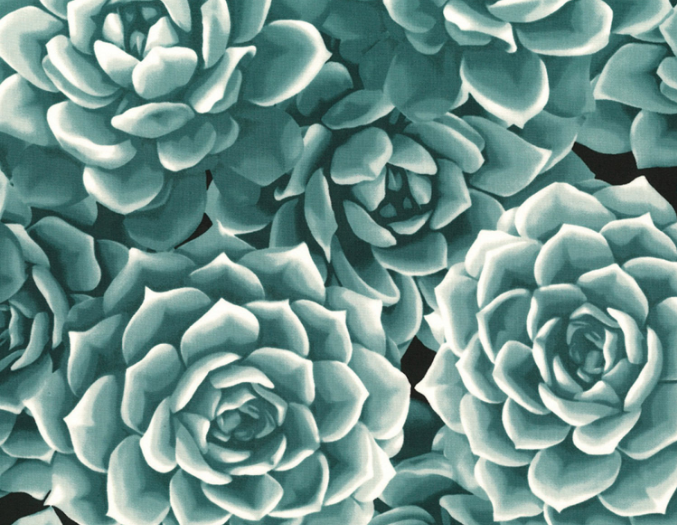 Here you'll find the fabrics that show our Native American, Mexican and Spanish heritage, along with our western past. 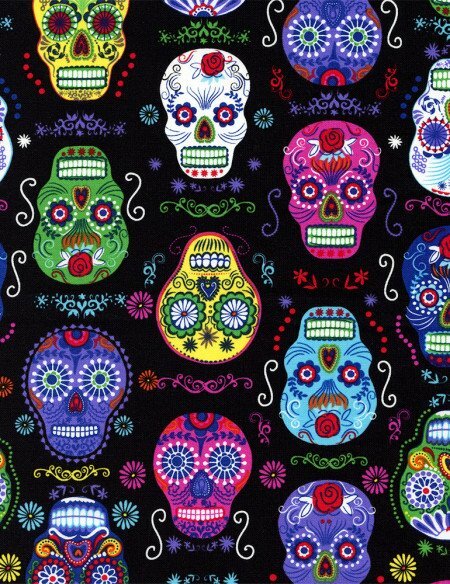 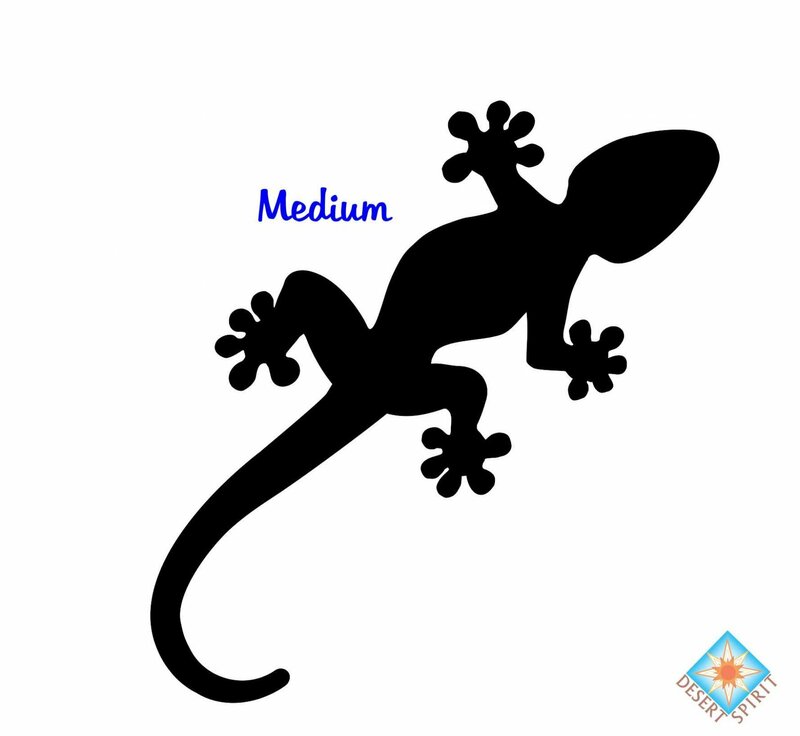 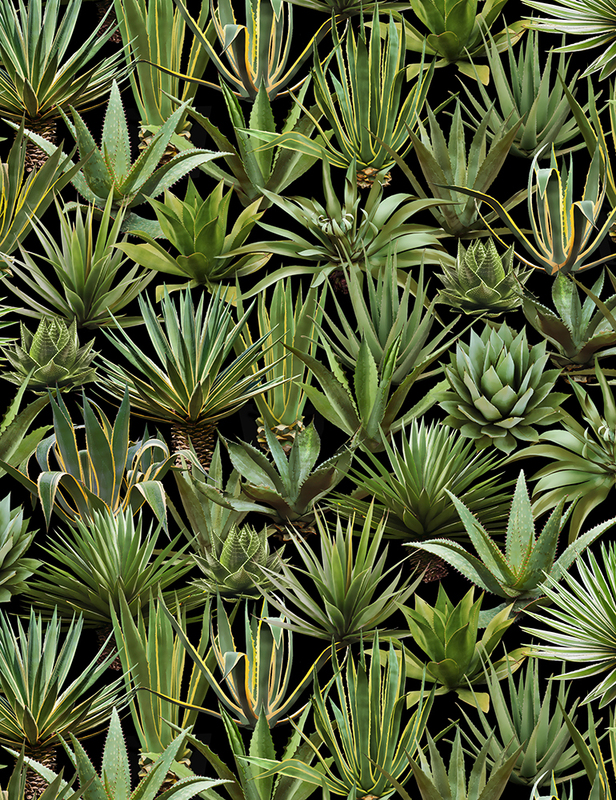 Fine souvenirs and you won't find them just anywhere.